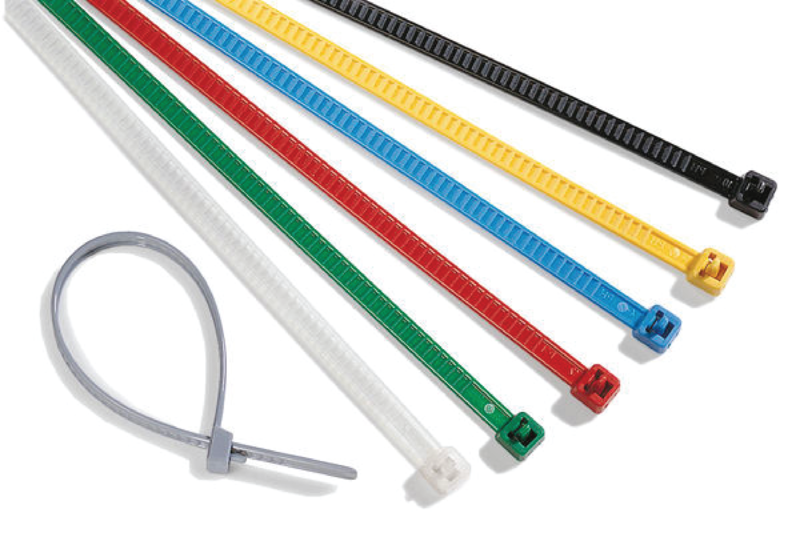 We carry cable ties, PVC wiring duct, and wiring accessories from HellermannTyton that can fulfill most bundling and securing requirements. ISO 9001:2000 and ISO 14001 Certified, HellermannTyton manufactures the highest quality cable management products. Through a wide selection of cable ties, tools, mounting bases, and clips. Reliable and easy to use, HellermannTyton clamping products secure, route and stabilize wire, cable, and hoses. Clamps are manufactured in different materials to meet challenging environments, suit a wide range of applications, and can be modified for particular requirements. HellermannTyton networking and protecting products connect, route, and protect low voltage, fiber, and electrical wire/cable. Network Cabling Solutions include the most advanced Cat 6 and Cat 5E structured cabling solutions, raceway systems, wire/cable management and identification products. From TagPrint Pro - the most productive labeling software on the market - to labels with the highest quality materials and adhesives, HellermannTyton identification products work with your applications in an efficient, consistent, and reliable manner.